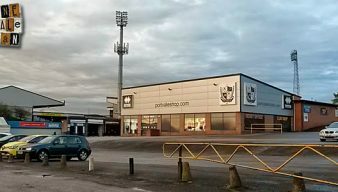 Port Vale FC have been involved in a number of matches and player transfers with AFC Wimbledon. Here are all related stories from our archives. Vale’s losing streak was stretched to four matches despite Marc Richards’ ninth goal of the season. 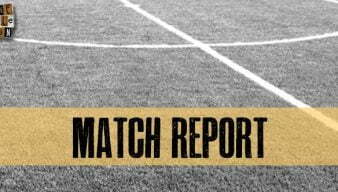 Sam Morsy scored his first of the season and Stuart Tomlinson saved a penalty but it was not enough as Vale lost their second league game in a row by a scoreline of 2-3. Will Vale be able to name a team on Saturday?